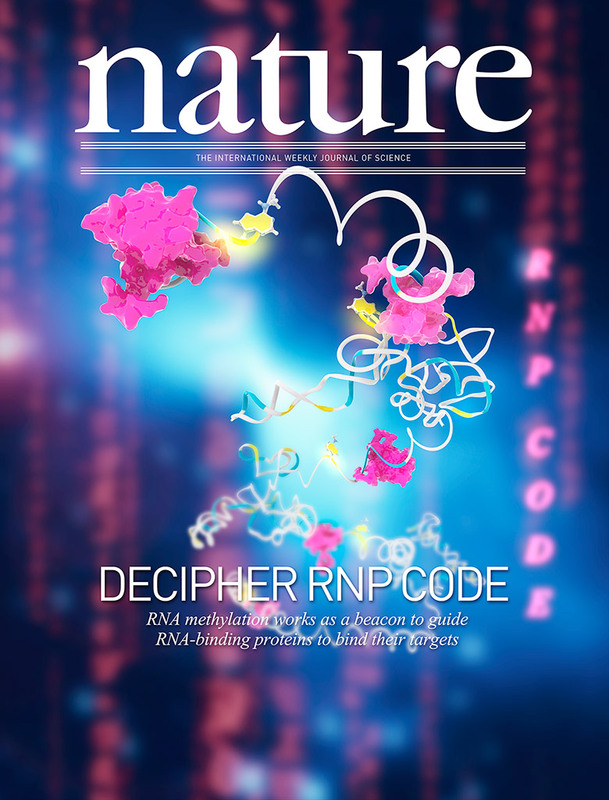 Molecular biology: RNA modification does a regulatory two-step. The m6A structural modification of RNA regulates gene expression. It has now been found to mediate an unusual control mechanism: by altering the structure of RNA, m6A allows a regulatory protein to bind to that RNA. This entry was posted in cover, Proteínas, Uncategorized. Bookmark the permalink.